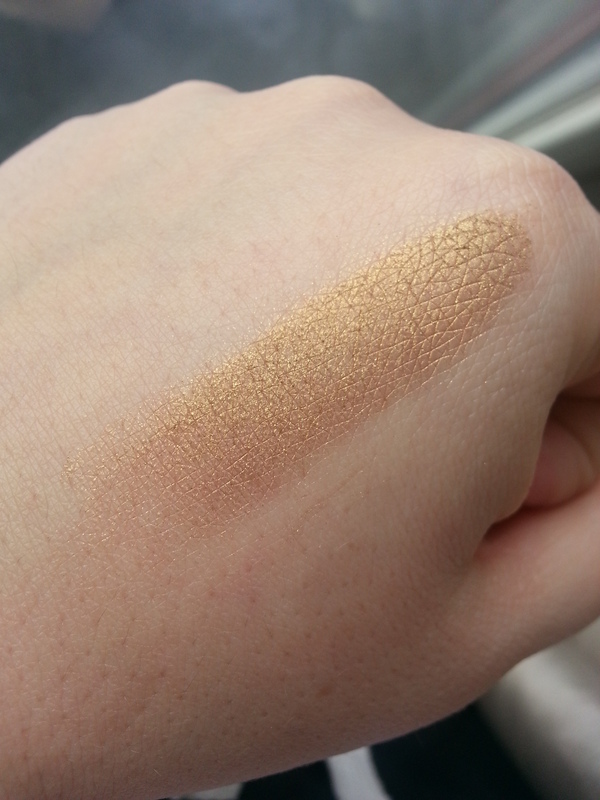 I discovered this pretty shimmery gold eyeshadow in my make up drawer the other day. It must be a million years old but it’s never been opened. It must have been one of THOSE purchases, where I buy stuff on an emotional impulse and forget about it. Anyhow,I always see beautiful looks on brown eyes with pretty earth tones, browns, golds, bronze,etc. but when I put it on my brown eyes lol I feel it makes me look washed out, pale and just sick. I feel that purples, blues and greens, suit me better . 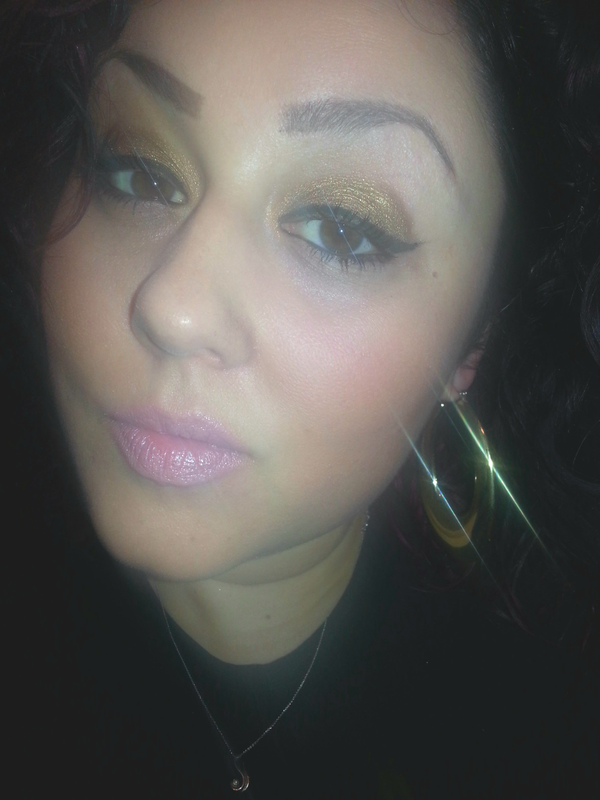 But I love this gold shadow. 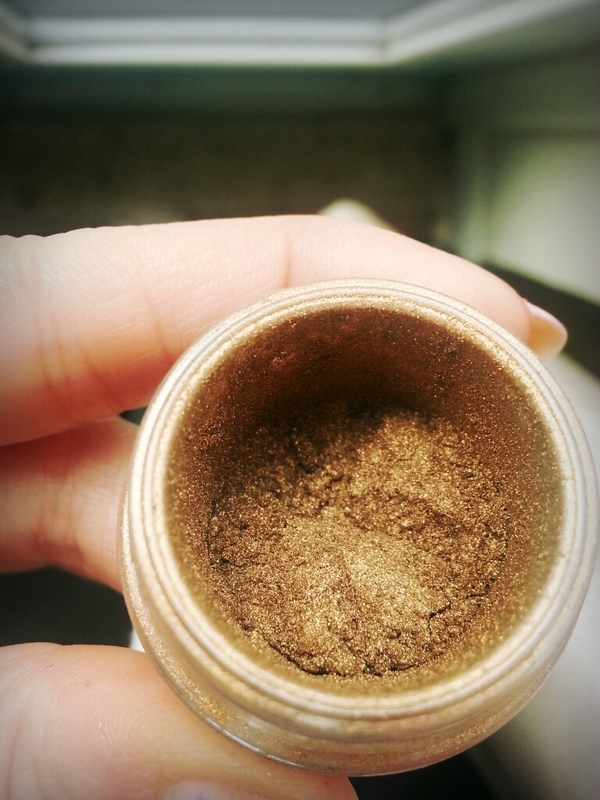 It’s a smokey kind of gold so it’s very warm looking. 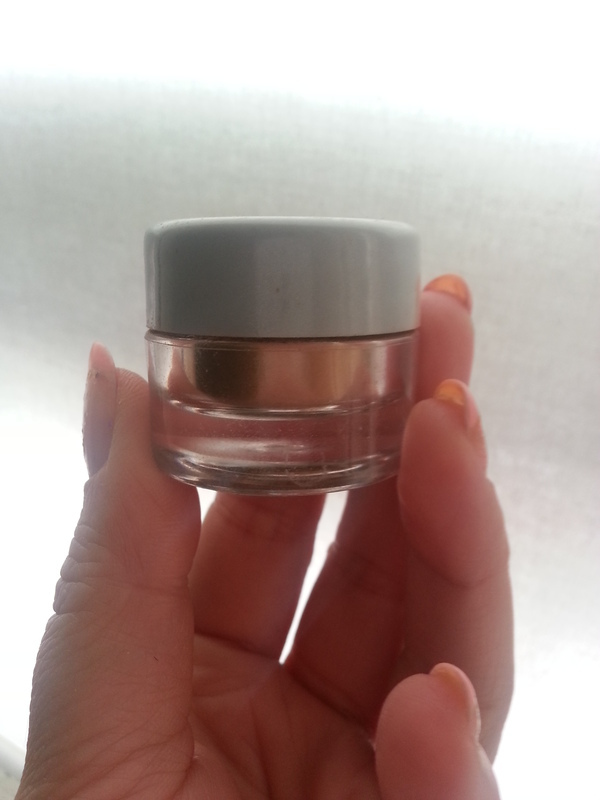 It also has somewhat of a metallic look to it and an olive undertone. 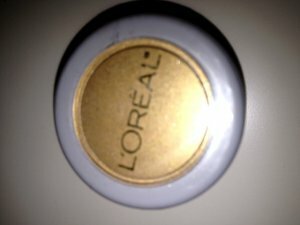 After some searching, it seems this eyeshadow is discontinued but I see that L’Oreal has plenty of golds that are similar to it. Here is what the one I am wearing looks like. I love your eye shape, everything looks awesome on you. Everyone thinks something else would be better, I wish I had green eyes. 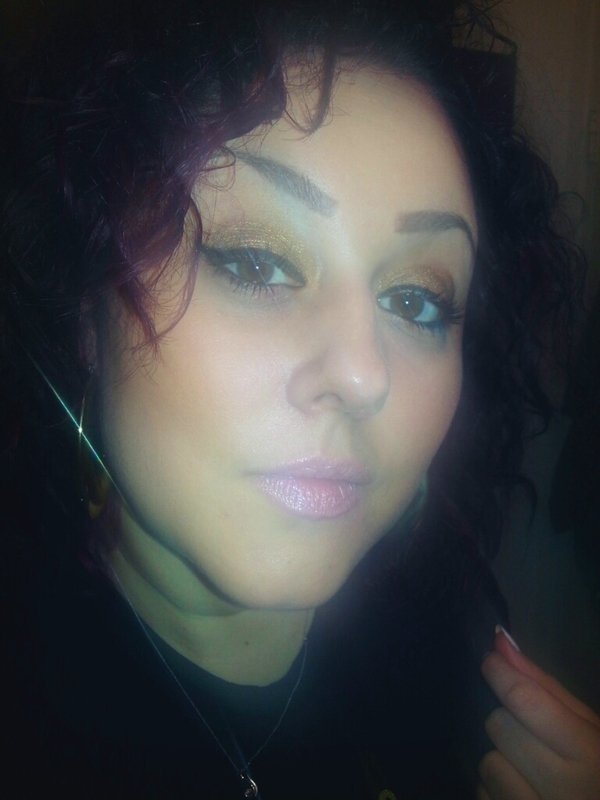 I think brown eyes look freaking amazing in golds, they pop with so much depth of color!! It’s true. You just gotta find out what works for you and compliments what you have.